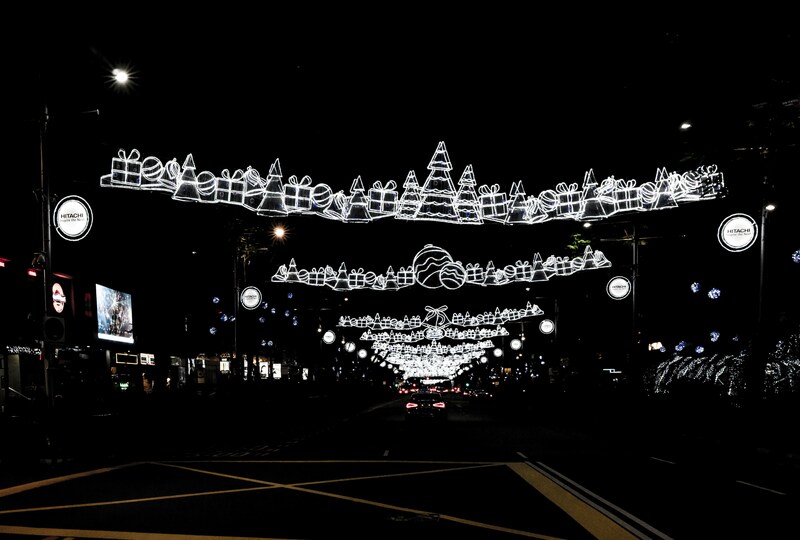 In the early 2000s, the area around Upper Paya Lebar Road and Paya Lebar Road (which we shall now refer to as the Paya Lebar region for simplicity’s sake) was Singapore’s equivalent of a chaotic mess, with major road diversions, temporary roads and the terrible traffic that ensued, all in the name of development. When it rains, it pours. 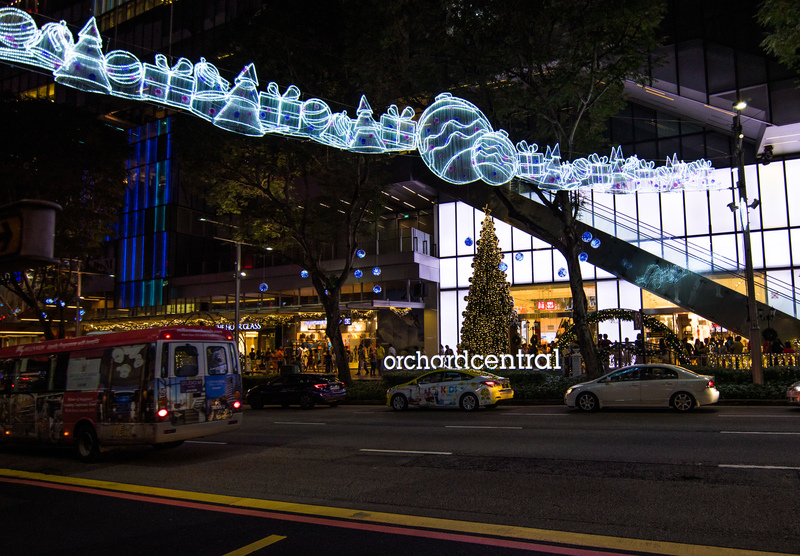 In 2009, three shopping malls opened along Orchard Road in succession–Orchard Central, ION Orchard and 313@Somerset. Prior to this, there had been no new mall openings along Singapore's prime shopping belt in over a decade. 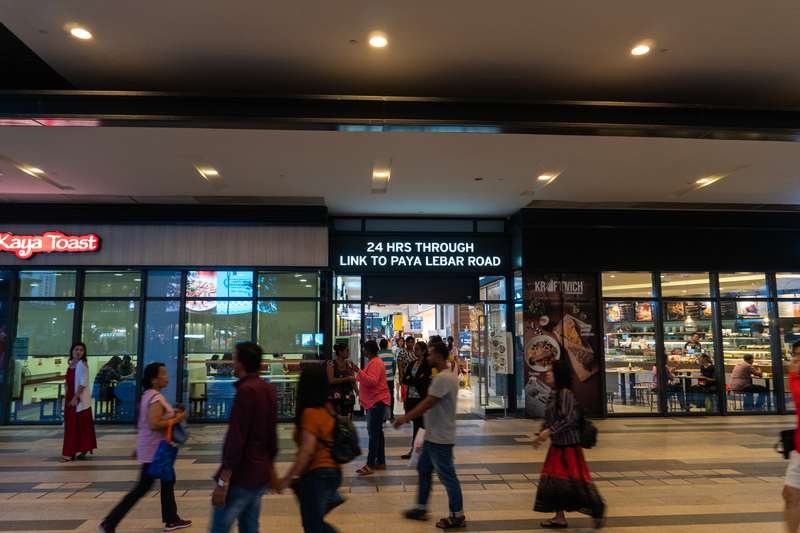 Both ION Orchard and 313@Somerset found their footing and thrived rather quickly, in part because they were located right next to the MRT, and in part due to their selection of tenants. Meanwhile, Orchard Central struggled. One of the entrances to the market. 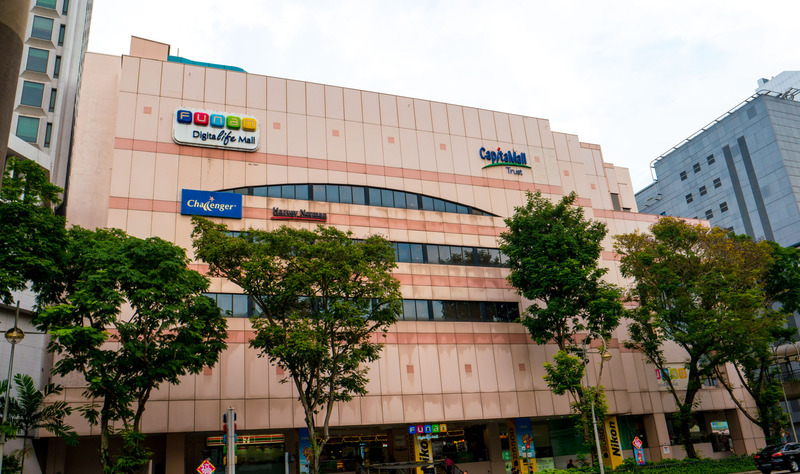 Nine Months On — Where have the Funan shops moved to? 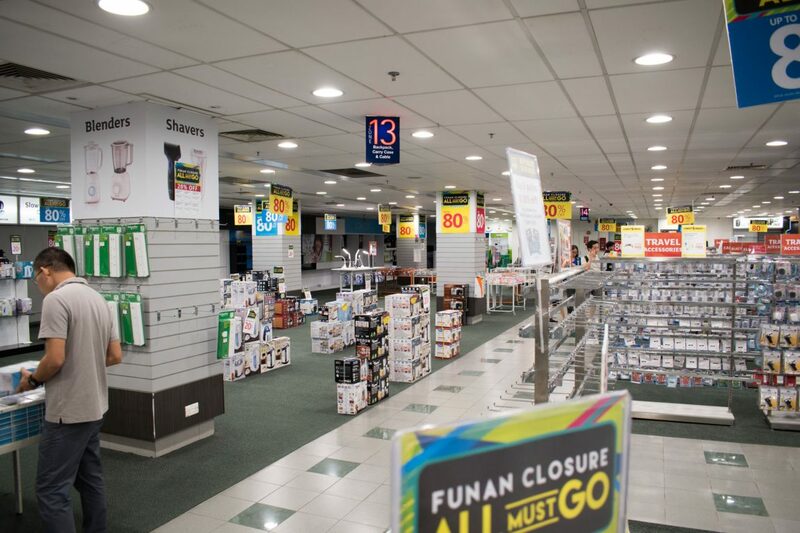 It’s been nearly nine months since Funan shut its doors, and perhaps now’s a good time to take stock–where have all the shops in Funan moved to? The Funan outlet on its second last day. While other shops have come and gone over the years, Challenger was a mainstay at Funan. The Funan outlet was Challenger’s oldest and biggest one, spanning an entire floor divided into themed sections. It had a far wider selection compared to your neighbourhood Challenger store. There were sections dedicated to gaming, networking equipment, laptops, smartphones, cameras, and even office furniture. While Challenger initially said that it had no plans to set up a new flagship store, it eventually signed a lease to takeover the basement floor at Bugis Junction which was formerly occupied by Virtualand. The new flagship store is slated to open in Q2 2017. Here’s hoping that it will feature a similarly eclectic mix of products as with the Funan store. Read moreNine Months On — Where have the Funan shops moved to? An old Singapore patriotic song goes “you can take a little trip around Singapore town, in a Singapore city bus”. That may be true 50 years back, but ‘Singapore town’ is much bigger today, and with it the number of transport options have also risen considerably. 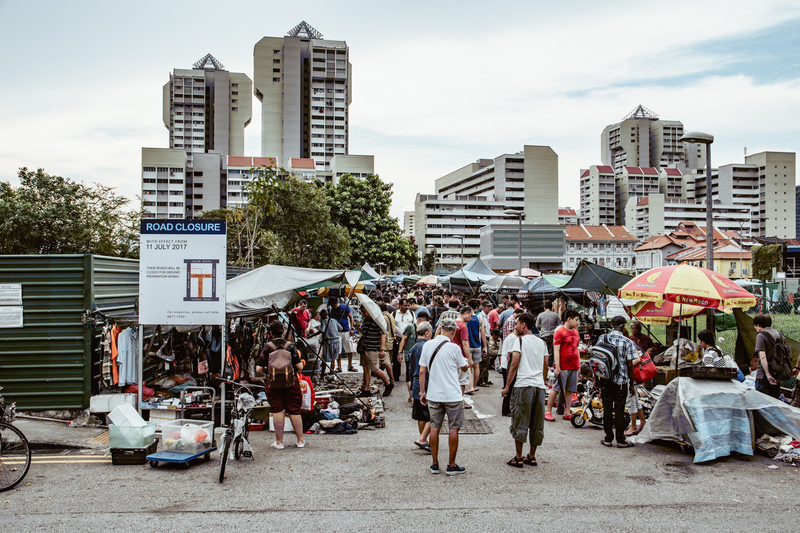 With skyscrapers and similar-looking high-rise apartments towering all around, it can be easy for one unfamiliar with Singapore to get lost in this concrete jungle. 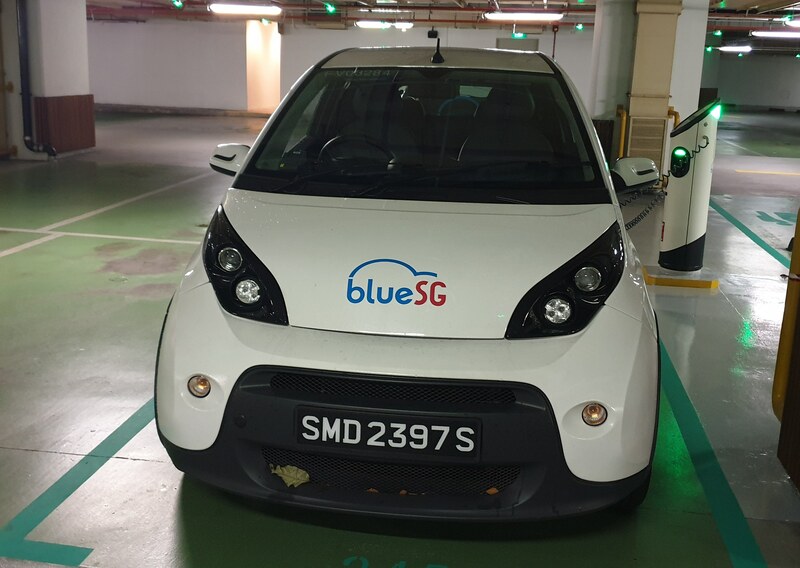 What, then, is the best way to move around Singapore for the inexperienced? What were we doing at the start of August this year? 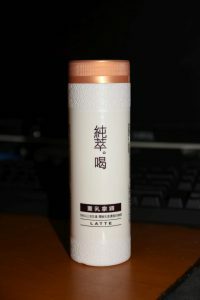 Well, obsessing over 纯粹。喝 (Chun Cui He) milk tea bottles. Because we Singaporeans are savvy hoarders and flippers (just look at the number of opportunists on Carousell), 7-Eleven had to limit each person to just six bottles. I managed to get my hands on it only after the craze died down somewhat–and the milk tea tasted almost exactly like Mineshine as I remember it. Nothing too special, and certainly not up to the standards of Gong Cha or Koi. The latte was slightly better, but nothing worth queueing for. Of course, within the same month itself, the AVA discovered that the milk tea version contained a food additive that was banned in Singapore. The latte version is still being sold sporadically, though the demand has mostly subsided. Update 6/8/2016: Pokemon GO is finally here in Singapore! And yes, it seems that most of the places in Ingress are also Pokemon stops. Based on my personal experience at Bishan Park, Serangoon, Botanic Gardens and VivoCity, you should check out VivoCity if you want the most fertile catches–you can find hoardes of Magikarps (you need a hundred of these to evolve a Gyarados), a number of Tentacools (and Tentacruels as well), Slowpokes, Horseas, Psyducks (and the occassional Golduck), Zubat (and the occassional Golbat), Meowths and many more. Not to mention, there are more than seven Pokestops at the rooftop of VivoCity alone, in very close proximity to each other. On National Day, most of these stops had lures, making it very fertile land indeed. After what seems to be an interminable wait, rumour has it that Pokemon GO is all set to be rolled out in Southeast Asia within the next couple of days. If you want to stay ahead of the game, you may want to start scouting for possible PokeStops and Gyms scattered across Singapore. This is something you can do legally even before the game’s released.